Inktober 2018 – Animated ink drawings! | Mair Perkins Ltd.
Inktober 2018 – Animated ink drawings! I've participated in the Inktober annual drawing challenge for a few years but for Inktober 2018, I decided to animate each daily ink drawing. It can be tiring to attempt a finished drawing everyday but having a goal and sharing the results publicly is great motivation to practice. Most of these were made within 1 - 2 hours in an evening after work. 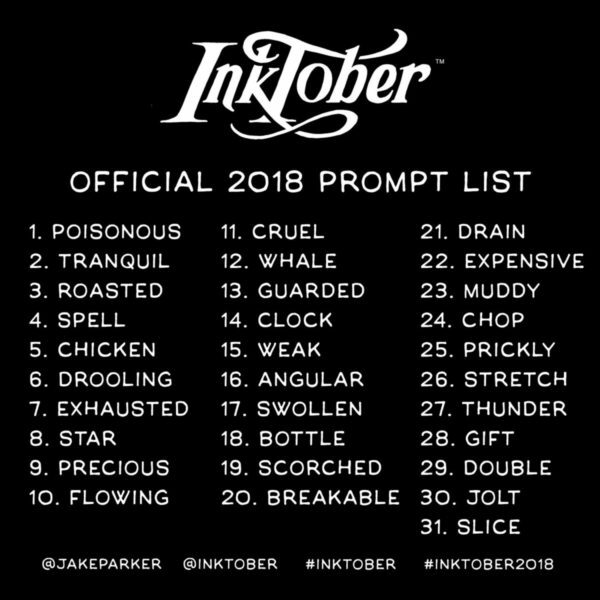 I followed the official Inktober prompt list so at least some time was saved thinking of what to draw! I switched between a few different animation techniques. When I started the challenge, I used paper cut out ink drawings and stop motion animation techniques. 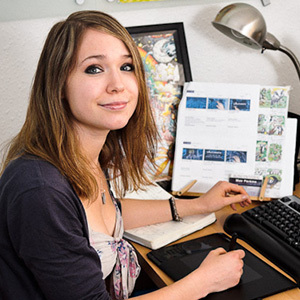 As the challenge progressed and I had less time, energy and decent light in the evenings, so I switched to scanning the ink drawings into Photoshop to cut up, then animate them in After Effects. A few days I wasn't able to access my PC so used my sketchbook and iPad app "Rough Animator" to animate over the drawing with digital ink.